This is a fun week long camp for kids to learn the styles of Rap & Hip Hop in a fun collaborative camp. 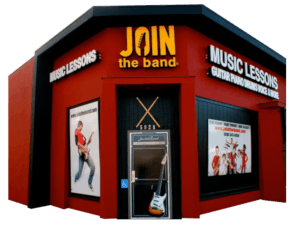 The camp will focus on performance, popular artists, history, and have an in studio performance at Join the Band on Friday. Like singing, rap is a natural form of expression. Students are instructed on how to take care of their voice and perform in a group environment. During the week we also encourage students to learn piano or guitar to supplement their music skills. What will I do in the Rap Camp? 9am – 2pm. Monday through Friday. Rap & Hip Hop Camps meet June 10th and July 1st. 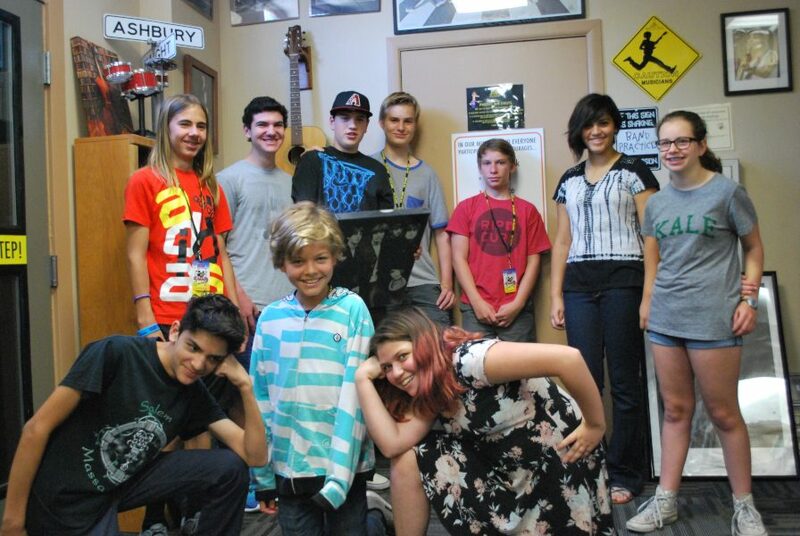 Rap & Hip Hop Camp meets Monday through Friday form 9am – 2pm with a half hour lunch break. Rap & Hip Hop Camp at Join the Band is a fun way to perform your favorite songs, and make new friends. Choose a camp program that limits each camps class size.